ST ANDREW, Jamaica – Information coming out of the Jamaica Constabulary Force (JCF) have indicated that boxer, Julan Brown aka ‘Iron Fist’—who was reported missing since yesterday, April 7, 2019—has been located late this afternoon and is said to be in good health. The 35-year-old Boxer, otherwise called ‘Iron Fist’, had disappeared prompting the JCF to issue a ‘missing person’ alert, leading to local police searching for the popular sportsman. Virgin Islands News Online (VINO) will bring more information surrounding the disappearance as the details unfold. See previous story published today, April 8, 2019. 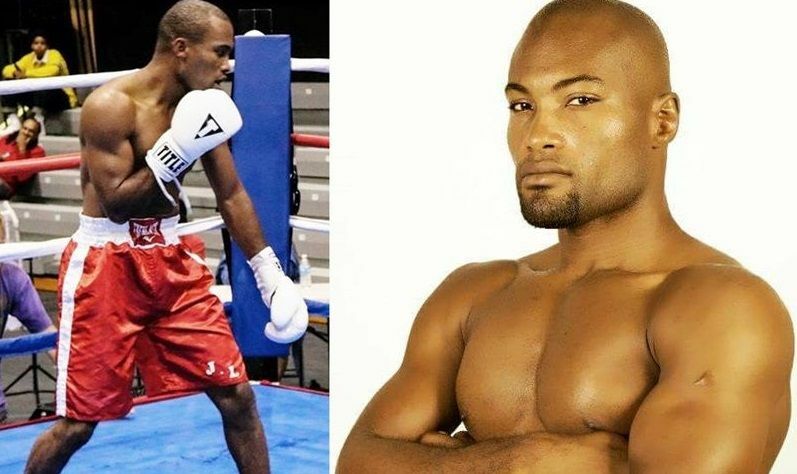 ST ANDREW, Jamaica – Boxer Julan Brown aka ‘Iron Fist’, popular in the Virgin Islands (VI) for his boxing skills, has gone missing in his native country of Jamaica, police reported. The sportsman, a Jamaican native who gained prominence in the VI in boxer and trainer, has disappeared during a visit to his homeland. The disappearance of Brown, age 35, has since prompted the Jamaica Constabulary Force (JCF) to issue a ‘missing person’ alert, appealing for information regarding his whereabouts. “Reports from the Lawrence Tavern Police are that Brown was last seen about 7 AM. His mode of dress at the time he went missing is unknown. Efforts to contact him have proven futile,” the police report noted. They described the boxer as brown in complexion, slim build, and is about 185 centimetres (6 feet 1 inch) tall with ‘several tattoos’ on his upper body, the JCF said. Jamaican police are on the hunt for Brown and Virgin Islands News Online (VINO) will bring you more information as it becomes available. Good man hope he’s found alive and well. Hold firm to his family here and abroad. Our Iyaz from the BVI need to come out of that scene as those big labels are about destroying young people with the Baphomet oath and sacrificing others and the reason why Melanie Amaro who won the X Factor USA singing competition cant make it yet.